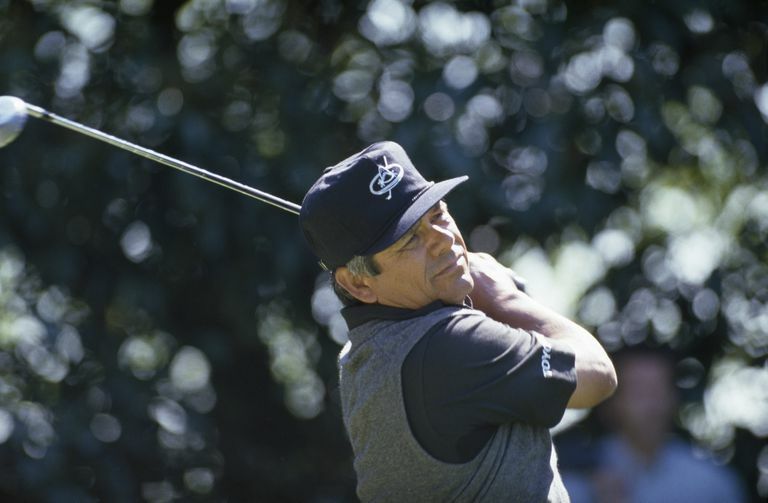 Lee Trevino was a five-time winner of the Vardon Trophy for low scoring average on the PGA Tour. The Vardon Trophy is awarded annually to the PGA Tour's leader in season scoring average. It is one of the oldest continuously awarded trophies in men's professional golf, dating to 1937. The trophy is named after Harry Vardon, who was one of golf's first international stars in the late 1800s and early 1900s. 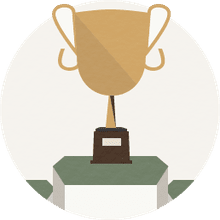 When the award was first given, in 1937, it was awarded on the basis of a points system that took in multiple achievements in addition to scoring average. It was awarded based on that point system only five times. Following the break for World War II, beginning in 1947, the award was given on the basis of golfers' seasonal, per-round scoring average. In 1988, the trophy began going to the golfer with the lowest adjusted scoring average (which takes into account course played and strength of field) over a minimum of 60 rounds played on the PGA Tour. The yearly list of winners appears below. Although the Vardon Trophy is given out to the PGA Tour's lowest scorer, it is not awarded by the PGA Tour. Instead, it is awarded by the PGA of America, the trade organization for PGA Professionals (club pros) and the group that runs the PGA Championship and co-manages the Ryder Cup. This stems from the fact that the PGA Tour originated as part of the PGA of America, something that is no longer the case. Beginning in 1980, the PGA Tour launched its own award for low season scoring average, called the Byron Nelson Award. The Nelson award has slightly different criteria compared to the Vardon award; therefore, it occasionally produces a different winner. It's not even close: Tiger Woods won the Vardon Trophy nine times (so far) in his career. His first win was for the 1999 PGA Tour season, when his scoring average was 68.43. Woods' most-recent Vardon Trophy award season was 2013, with an average of 68.99.